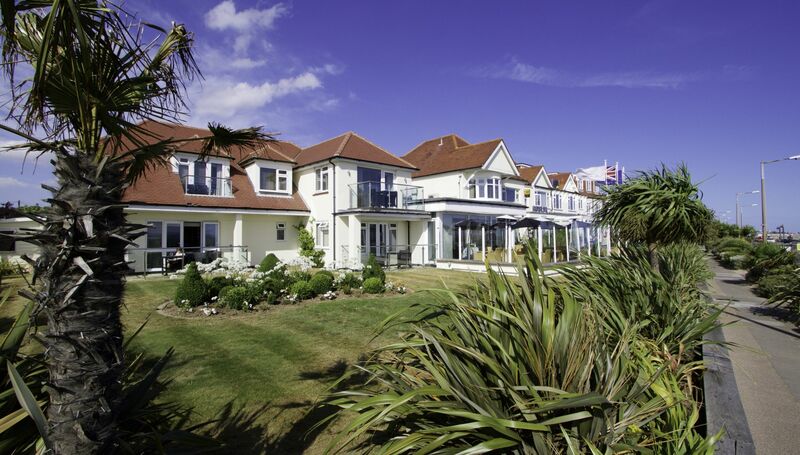 Situated in a prime location on the blue flag beach of Thorpe Bay, the Roslin Beach Hotel is centre to a number of local amenities and attractions. 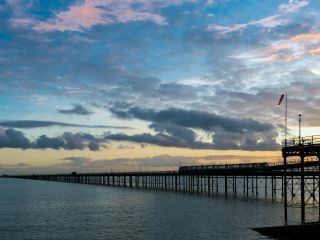 A Local Landmark, Southend on Sea boasts the worlds longest pleasure pier. The gallery displays paintings from a fine historic collection and have regular temporary exhibitions. Home to local history artefacts and regularly changing specialist exhibitions. 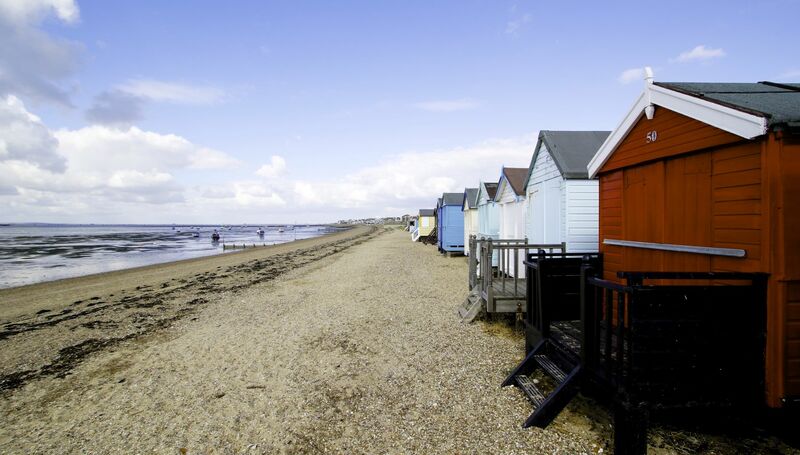 A short walk from Southend on Sea’s busy seafront and High Street, the house, gardens and archaeology are a green oasis captured in time. musicians, theatrical displays and events. Romantic ruins of a royal castle overlooking the Essex marshes. Dog friendly, peaceful and picturesque. Constructed to a high standard, the golf course begins and ends at the club house enabling different combinations of 18 holes to be played. Enjoy a Sealife Adventure experience, discover the exciting underwater world from across the world. 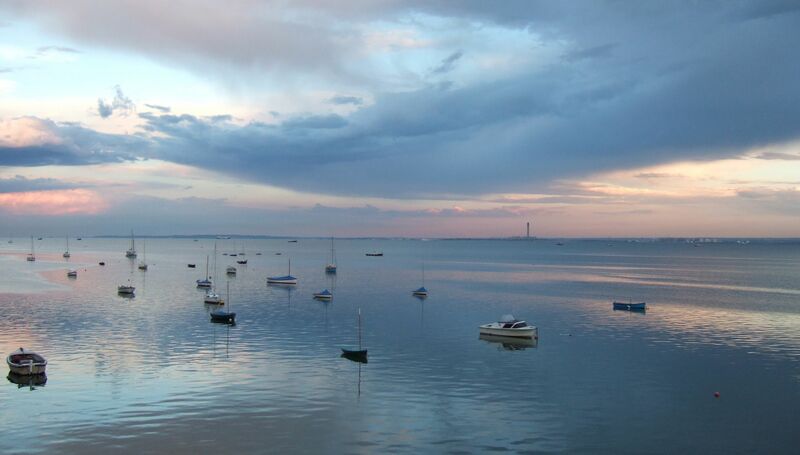 Southend on Sea’s local theme park, with over 30 rides and attractions for the whole family, a mini golf set up and an indoor soft play centre. A historically famous entertainment venue, the Kursaal now comprises a children’s soft area, laser Xtreme, and ten pin bowling.